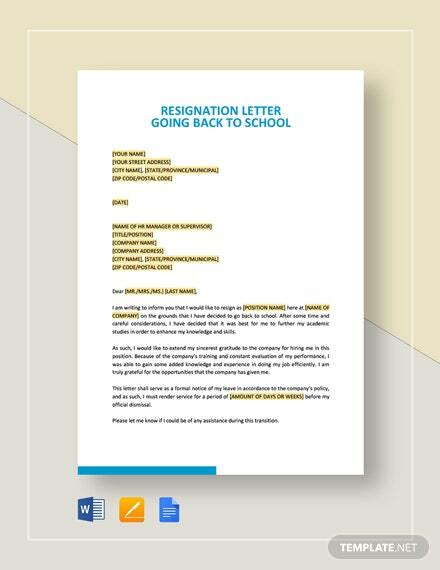 Leaving your internship for whatever reason can be hard. 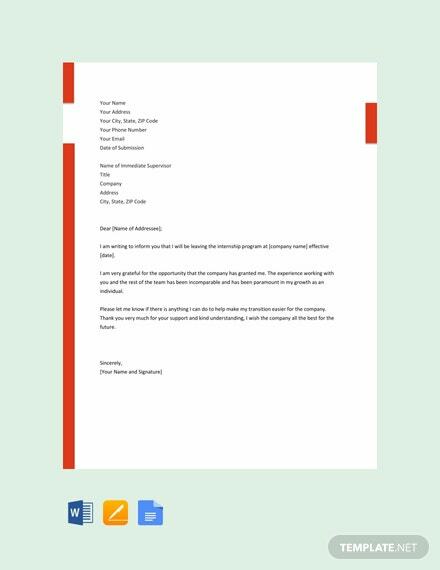 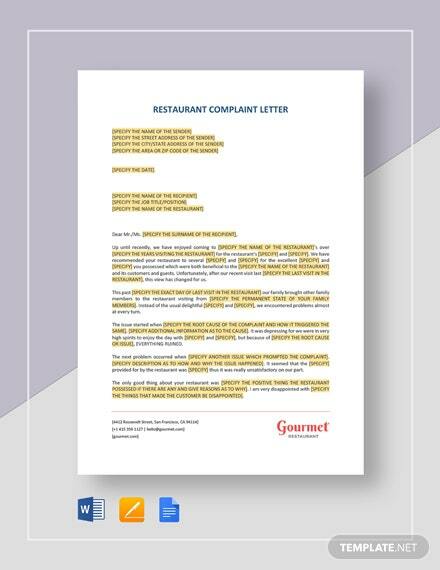 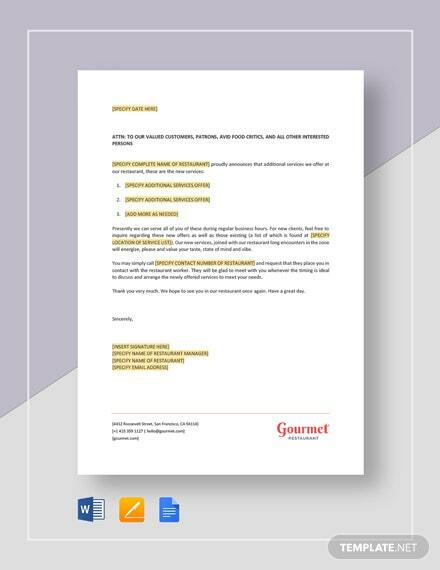 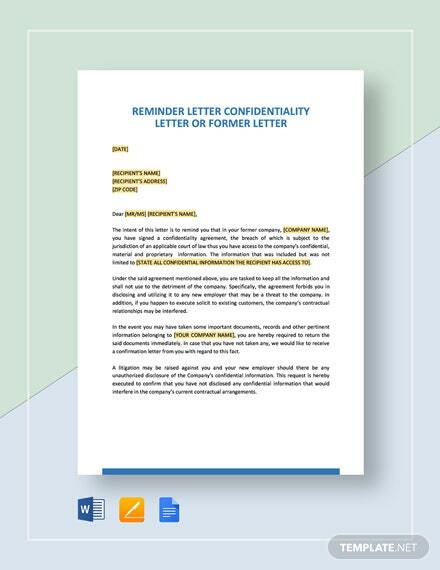 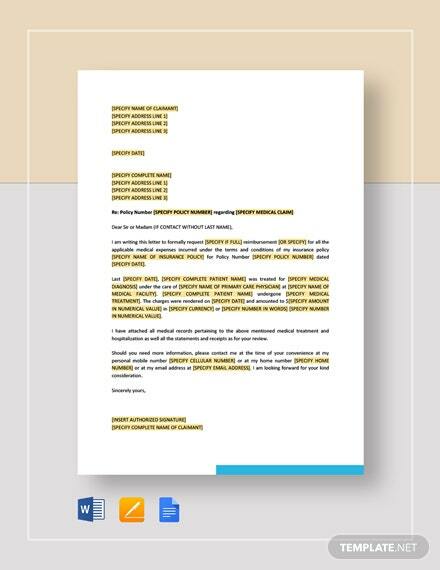 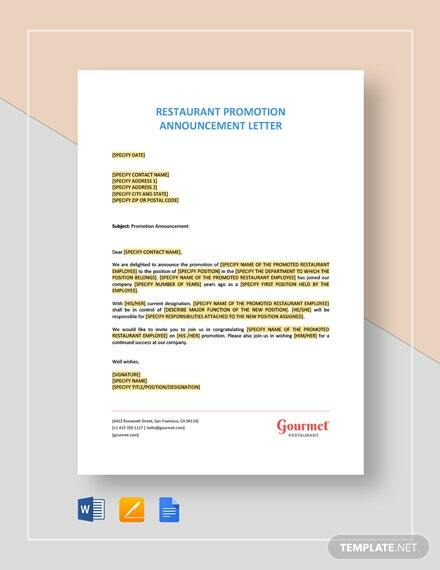 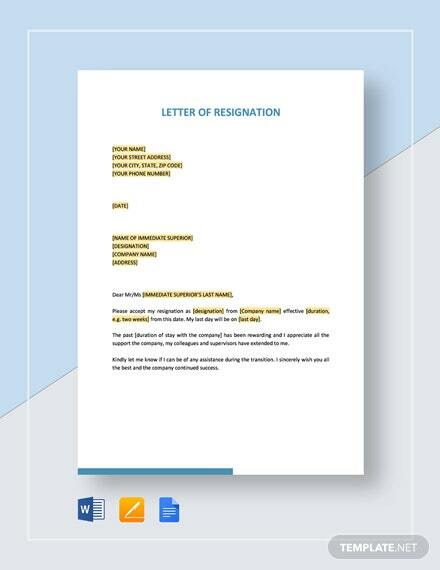 That is why we are offering this free to download, well-formatted resignation letter template. 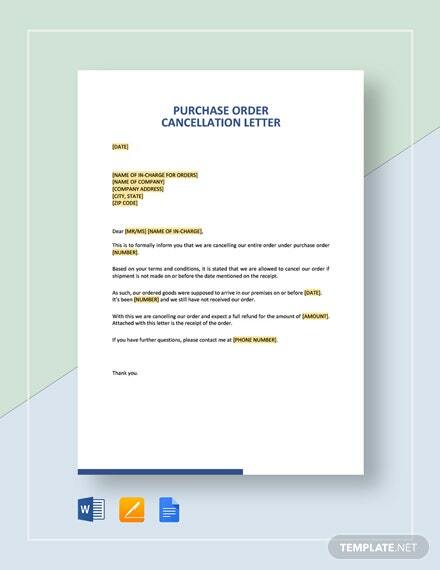 Printable, easy to edit, and fully customizable.